Welcome to the Slash RS Ranch website. 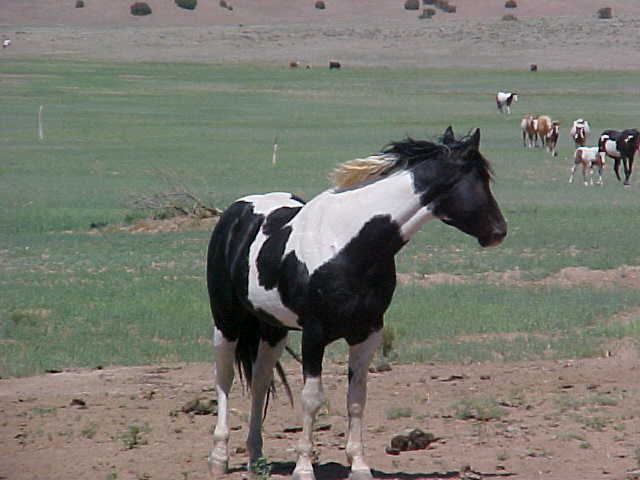 Our paint horses come from proven bloodlines and are bred for performance in many disciplines. 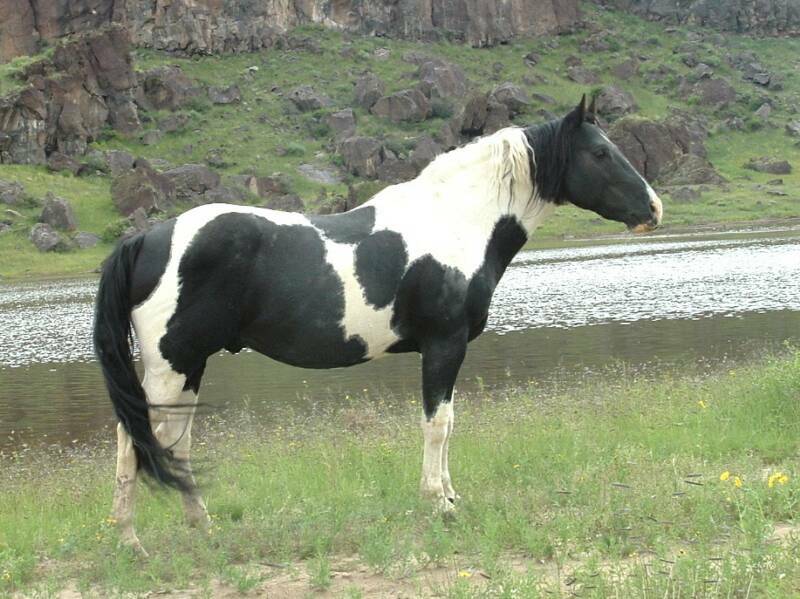 We hope you will enjoy our paint horses for sale website and visit it often. 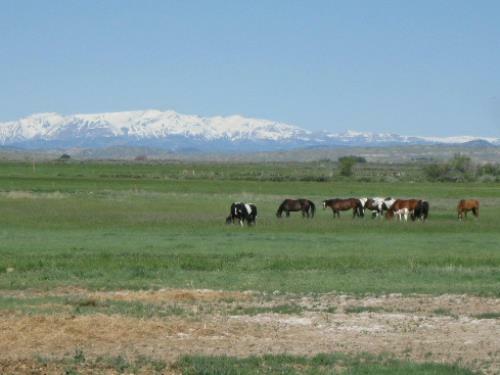 Our purpose for this website is not only to sell horses, but to share with you the joys of ranch life and the beauty we find daily in our horses and our surroundings. Come on in and meet the herd! Want to explore the Bible online? Check out www.BibleGateway.com Click HERE. 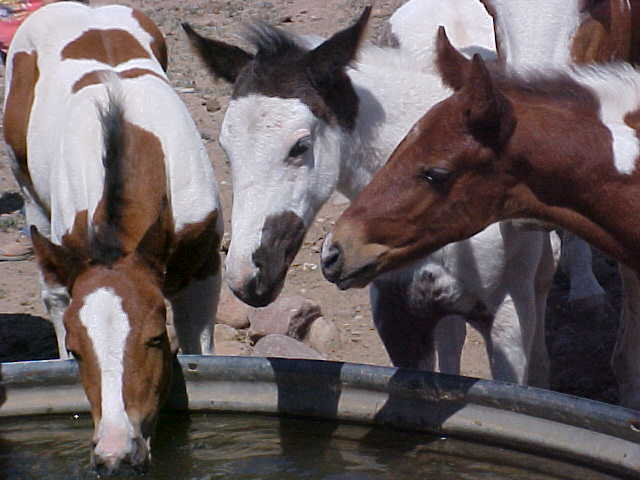 Kelly and his old girls, Agua Fria Ranch , New Mexico. Gone but not forgotten. Dunna Be Peppy and his girls graze along Gooseberry Creek in Wyoming.